Cl− as compared to the control plants. However, T4 treatment decreased the activity of the above parameters as compared to salt-stressed plants. Foliar applied Spirulina platensis ameliorated adverse effects of salinity by enhancing total protein level, N, P and K and photosynthetic activity (14CO2 assimilation). 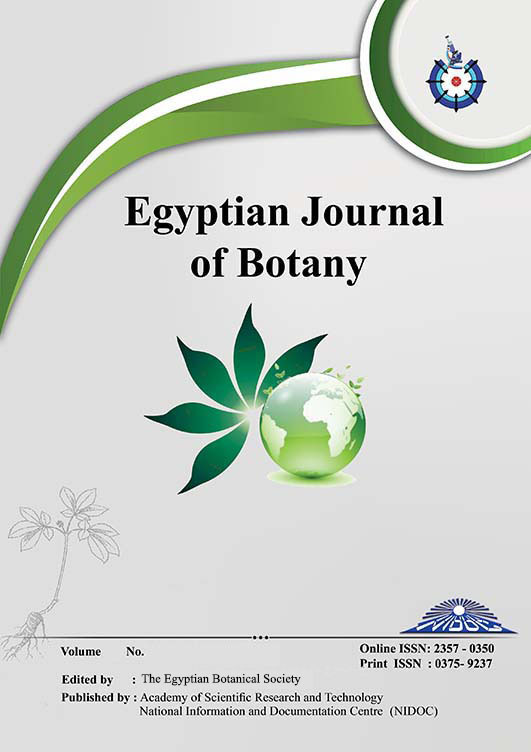 This first attempt to evaluate the potential of Spirulina platensis as growth enhancer under salt-stressed Vicia faba indicated that exogenously applied Spirulina platensis (100mg/L) provided more benefit against salinity stress.